What on earth does an iron have to do with today’s topic of remembering?? Except maybe the problem of remembering to turn off the iron! This is one of those times when speaking another language gives some fun insight. The words “call to mind”or “remember” are translated in French as “repasser.” This word means to pass over something again and again. The iron in French is a “fer à repasser.” Of course in ironing that is what we do, go over a wrinkle over and over until it’s smoothed out. We are told in our verse to remember His GREAT love, His compassions and His faithfulness. In doing so we can live with hope. My problem is that I often forget. My heart must be made of linen, a material difficult to iron. I have to go over and over these truths to make them stick. 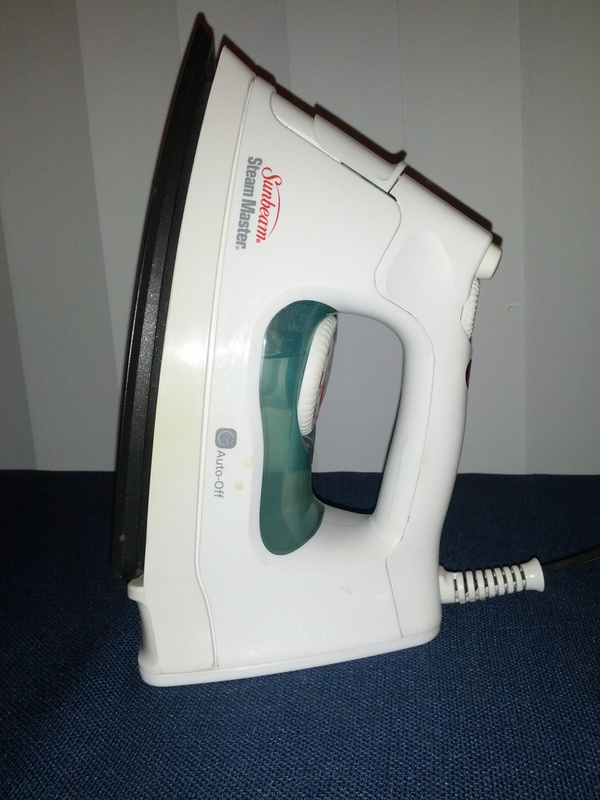 But if we continue with this image of an iron, we can see how it takes pressure and heat to be effective. It is because of trials that I can say with confidence that God is loving, compassionate and faithful. Somehow, the heat and pressure of hard times improves my memory. I wish it did not take trials to remember, but it does. When I look back on the difficulties He has brought me through, I am always reminded of His love and faithfulness to me. Today I want to call these truths to mind without the stimulus of a trial. Lord, help me to focus on Your great love, Your compassions and Your faithfulness! Categories: Hope, Suffering and Trials | Permalink. 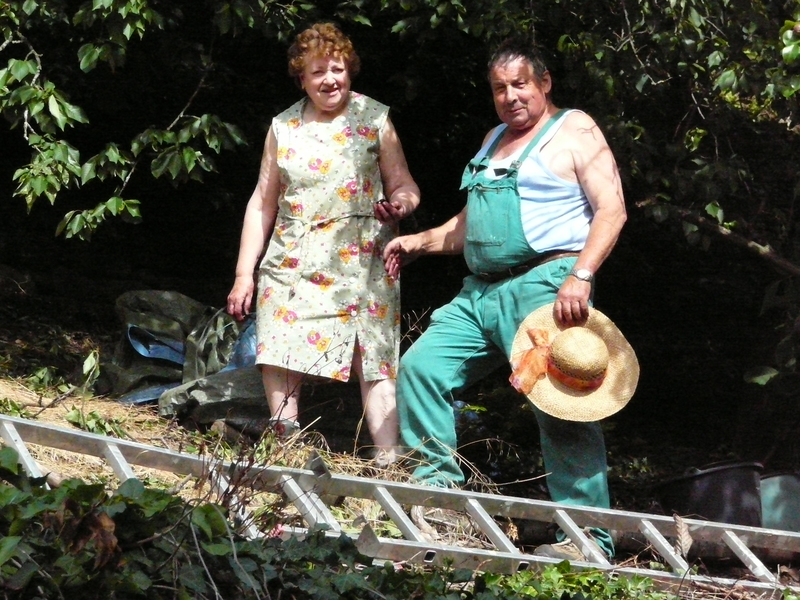 Meet our French landlords, Mr. and Mrs. Hell. We have a hard time keeping a straight face when addressing them by name!! But they are wonderful people. I believe they are unaware of what their name means in English. It means nothing in French but in German “hell” means “light” or “bright.” Go figure. In Biblical times much more thought was given to the meaning of a name. In our day we are more concerned with how it sounds. But there is one name that has a significance far beyond any other name, the name of Jesus. In the future I will be with that mass of humanity bowing my knee at the name of Jesus with a heart full of gratitude for His salvation! But, am I bowing my knee today? Does my life reverence His name by recognizing His authority over me? Quite frankly there are days when my attitude is far from submissive. I rebelliously want my own way and I’m not even interested in hearing His name. Those days do not turn out so well! My prayer is that TODAY my knee will bow at His name, honoring Him with true submission. 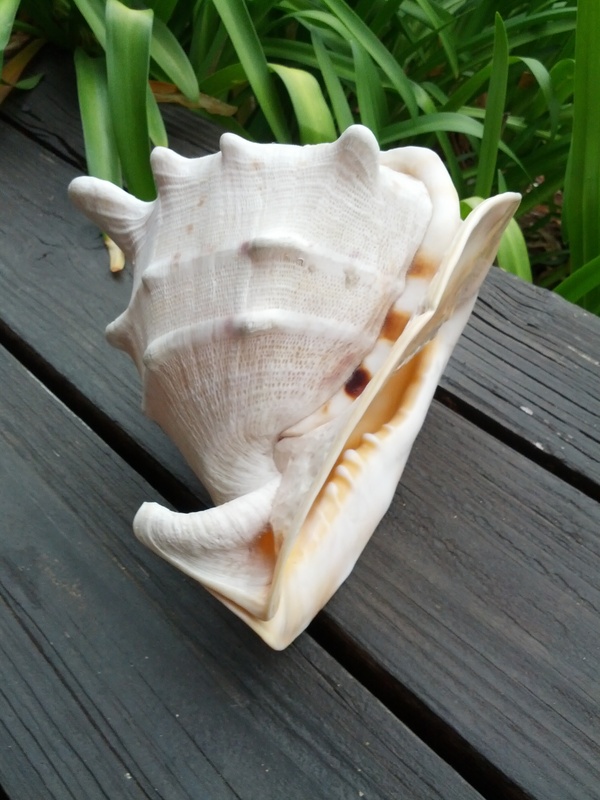 This beautiful conch shell sits on my desk as a bookend. It is said that one can hear a wooshing sound resembling the sound of ocean waves when placing it to the ear. What is really heard is the ambient noise around you, resonating inside the shell. But I like to think it is the sound of the ocean! Today’s verse talks about hearing something else, what God has to say. It begins with a statement of intention, “I will.” There are a myriad of sounds out there clamoring to be heard. But listening to the Lord through His Word is worth the effort and discipline. Why? He speaks peace to those that belong to Him. So many times I have come to Him in prayer totally agitated and stressed. He speaks peace. He calms me down and reminds me of His love and control in my circumstances. I get in that troubled state usually because I have not been listening to Him in the first place! Not only do I hear Him speak peace, but listening to Him keeps me from folly, from doing something foolish. If I am honest with myself, I realize I am quite capable of doing all kinds of foolish things with impeccable rational! Listening to Him daily through what He is telling me in His Word is the best way to avoid my own folly and enjoy the peace and calm He offers. What will you and I hear today? Will we hear Him speak peace in our hearts? Categories: God's Word, Peace | Permalink. France is known for its perfume. I had the opportunity of touring a perfume factory making the Fragonard brand in Grasse, the perfume capital of the world. It was amazing to see how many tons of flower petals were needed to be crushed for just a small amount of perfume! But the resulting fragrances were wonderful! Our verse today speaks of differing reactions to our “smell” or influence. To those God is calling to Himself, we have a pleasing aroma. These are people in our lives that seem to be open and friendly. They know of our relationship with Jesus and continue their contact with us. We can and do pray that the Lord is continuing to draw them to Himself and that He will use our fragrance. But there is another group that are in the process of rejecting the Savior. Quite frankly, we stink to them. We can be as friendly as humanly possible but they are continually offended by our stench! In that factory tour, after a time, the overpowering smells of the place seemed to diminish. I imagine for those who work there every day, their noses become much less sensitive to constant aromas. The point I am making is that our “smell” either good or bad, should have a polarizing affect on people. We need to be clear about who we are and to whom we belong! We do not want our smell to lose it’s potency in the noses of those around us!! Let’s be intentional about spreading our “aroma” or influence for Him! 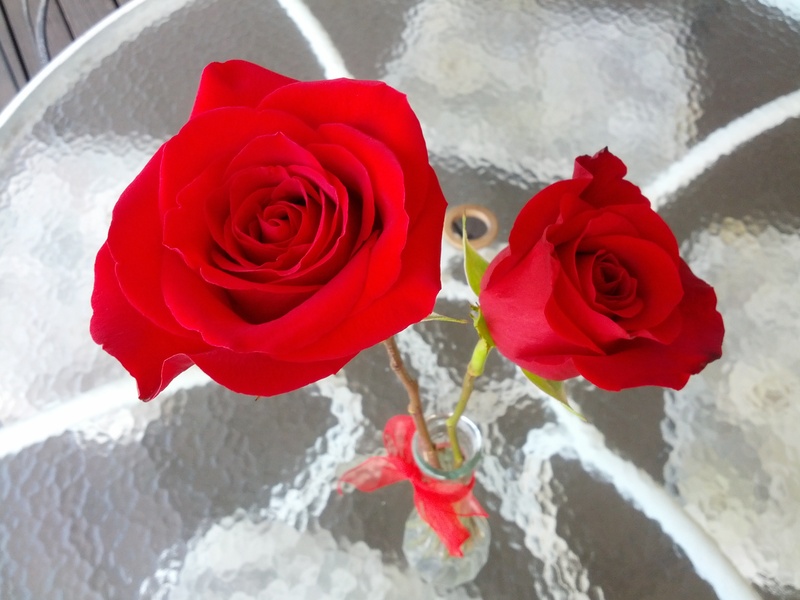 Categories: Flower Images, Testimony | Permalink. 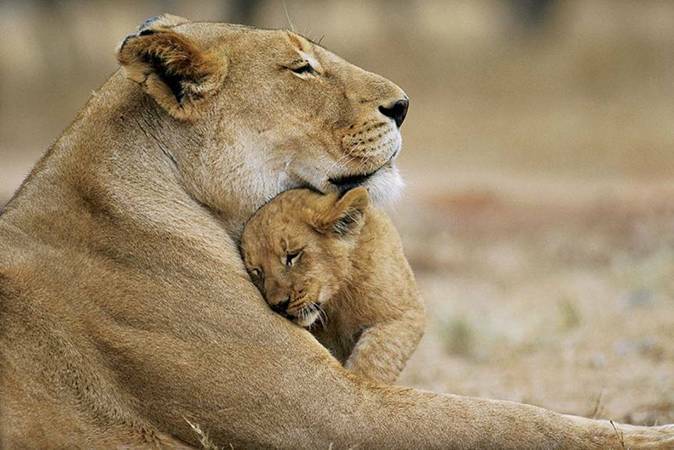 I just love the look of contentment on this lion cub’s face. This little one is not thinking about what he has or does not have. He is totally in the moment, enjoying closeness and cuddles with his parent. Our verse about contentment has two words that give me pause. First, Paul says he has learned contentment. It was a process for him just as it is for us. The second word is the word, secret. There is a secret to being content. Well……what is it? We can rule out right away the idea that more of something will make us content (or less of something for that matter!) Solomon certainly proved that as he denied himself nothing his eyes desired. Yet in the end he found it all meaningless. If I look to my possessions, if I look to fame, power or position, if I look to every pleasure imaginable, I too will fail to find contentment. So what’s the secret? Why does contentment seem so elusive? We will not find contentment until we climb into the Lord’s arms. Paul considered everything he had as rubbish in order to gain Christ. (Phil3:8) Contentment comes from enjoying Christ’s love. When we look for contentment anywhere else, we are frustrated. When we look to Him, our souls are quieted and satisfied. An old chorus says, “He satisfies the searching heart and fills men with His love, full rich and free.” Would that the minute I start to feel discontented, I would just climb back up in His lap! Categories: Cat Images, Contentment | Permalink. 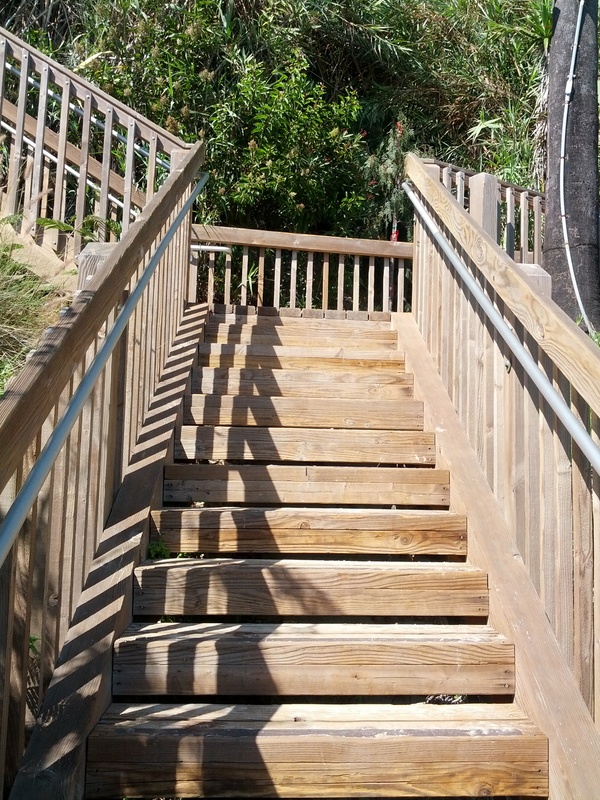 At our local beach there are a whole lot of steps. Over a hundred. I know. I’ve counted. When I first saw these steps I knew I had no need for a gym membership while back in the States this year. This effort will be quite enough, thank you! In addition to these steps are the daily 30 steps from our parking spot up to our place. Our year-long home assignment in the States is coming to an end, and soon we will be returning to France. I AM RUNNING OUT OF TIME!! There are still so many people to visit! There are yet so many places I would love to see! So many frozen yogurts left to enjoy! Next week I will be saying goodbye to my parents. They are both 90 years old. I wonder how they feel about time and how much is left to them! Here’s the thing. 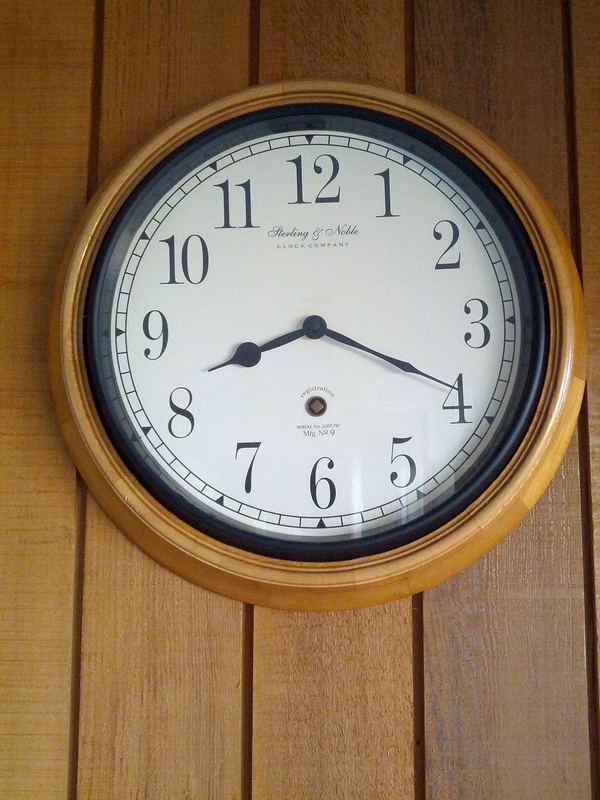 Our God is in control of time; not only is MY time in His hands but time itself is under His control. His kingdom is an eternal one and His dominion endures forever. (Dan.4:3) Today’s verse talks about time and seasons UNDER heaven. Here on earth we are frustrated with the constraints of time but we can look forward to life without those limits! Imagine having time for everything!!! How do these truths change anything today? We can trust the Lord to provide the time needed for what HE considers important. I love the song lyrics that say, “He is able, more than able, to accomplish what concerns me today…” He is in control of time, and He is the source of time. He won’t give me more than 24 hours in a given day, but He is more than able to free up minutes I did not know I had! As a result of trusting Him I find comfort that there is more than enough time for His plans. Maybe frozen yogurt is not on the agenda today!